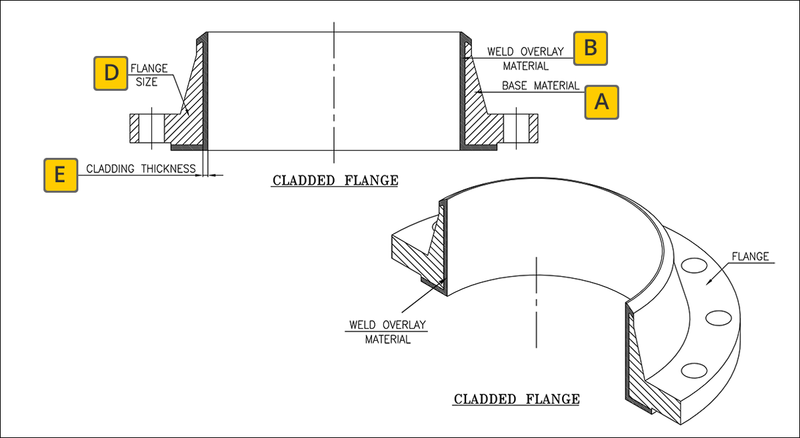 A cladded flange is a flange over which process like weld overlay cladding has been done. 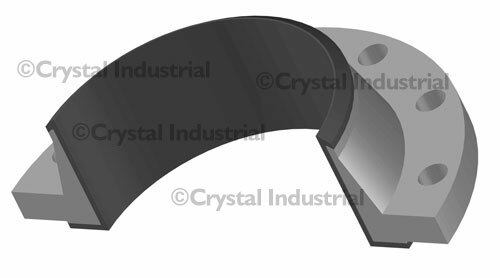 This process is also done on pipelines and pipeline related equipment like valves, gaskets, rings and flow control equipment. 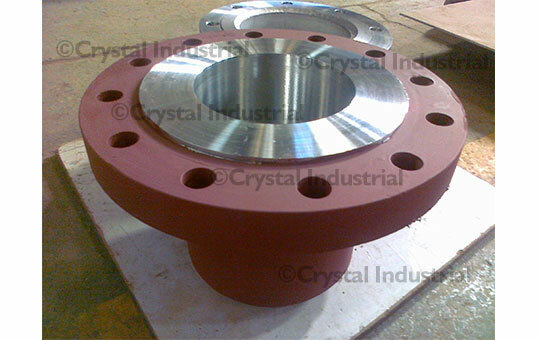 The basic purpose for performing this process on a flange or any other industrial equipment is to create a protective corrosion-resistant layer on parts that are vulnerable to corrosion or wear and tear while operating in harsh environmental conditions. Copyrights © 2019 All Rights Reserved by Crystal Industrial Private Ltd.